China has a long history of civilization, which also means long history of environmental devastation. Trees were cut to produce tools and furniture; woods and forests were converted to crop field to feed ever expanding population. In 1949, after WWII, China’s forest coverage was only 8.6%; After 60 years, this number is now 18.2% (yes, surprisingly improved). Still, it’s way below a global average of 29.6%, and ranking 130th in the world. Today I am going to present the Top 10 Most Beautiful Forests in China. You can view all first half of them in Google Earth here. Snow Hills Picea asperata is an unique specie to the Tianshan Mountains. They exist in 90% of all forests around Tianshan Mountain range. They migrated from Tibetan Plateau about 40 millions years ago and became the most splendid trees in Northwestern China. Every tree is a mini water reservoir that stores 2.5 ton of water in average. They evaporate 50% more than ocean with the same area and latitude. That become clouds and rains. 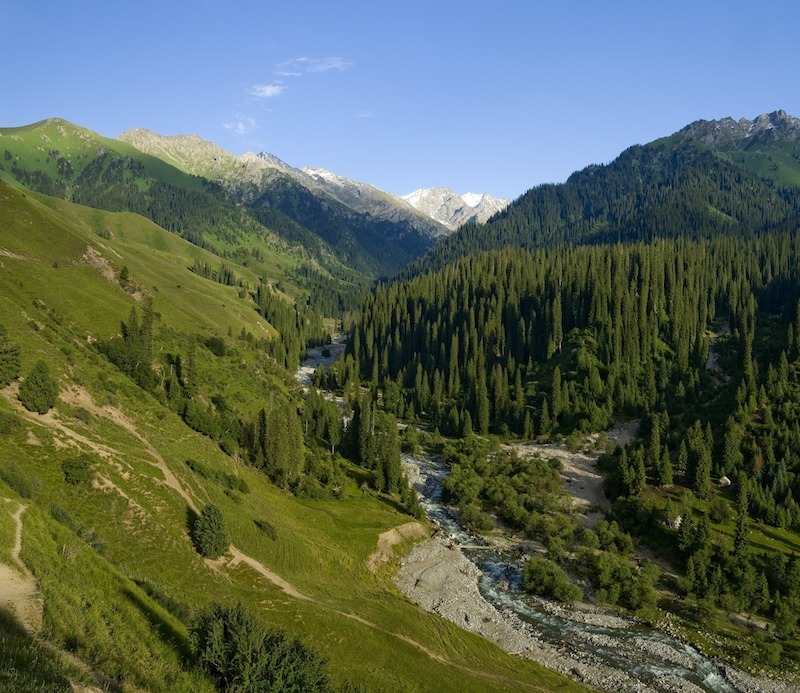 So the vast Picea asperata forest in Tianshan Mountains provides a vital water resource for the dry Central-Asian ecosystem. Korean Pines are well-known valuable economic trees, which are unique to the Northeastern Asia, including Northeastern China. The pine wood is soft and light, hard to deform, has delicate texture and strong resistance to decay. So they are widely used in building, railway, bridge and furniture. Even the pine branches, bark, roots can also be used to make pulp and fibreboard. The pine roots, pine needles, pine resin also can be made into turpentine, pine oil, rosin and other industrial raw materials. 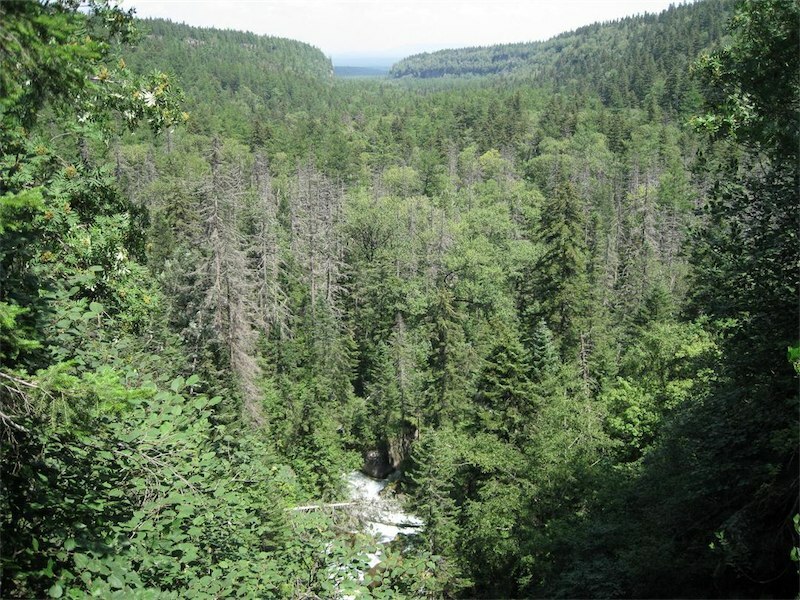 As a typical landscape of Northeastern China, Korean Pine coniferous and broad-leaved mixed forest also served as important wildlife refugees and natural gene banks for many endangered species, including Amur Tiger. 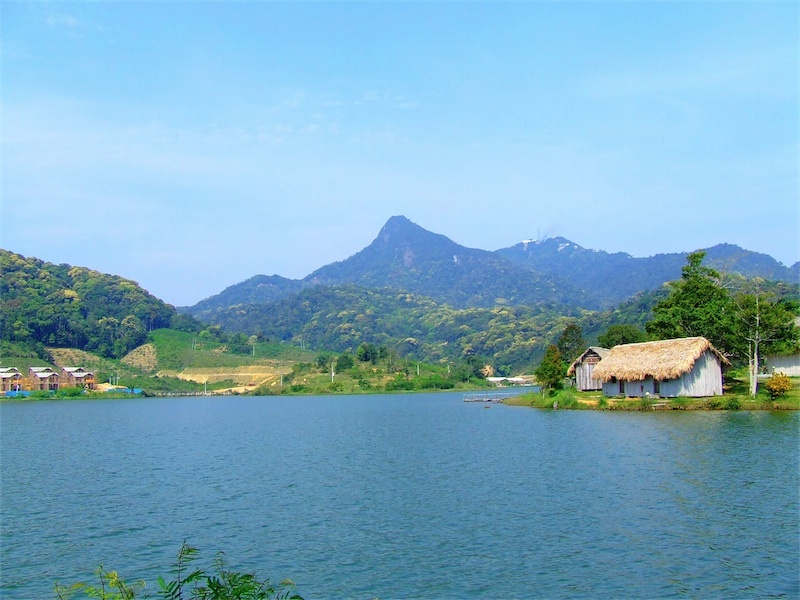 As the largest tropical ancient forest in China, Jianfeng Hills Tropical Forest has the top vegetation integrity and diversity in China, which is comparable to the famous tropical forests in Amazon, Congo, and Southeast Asia. In this mysterious forest, it hosts 75% of plant species and 85% of animal species of Hainan Island. How could a scene be beautiful without flowers? Here it is. Rhododendron forest is an important short forest forest type and also the most blooming type. In the alpine gravel slopes of Western Yunnan province, even most evergreen plants are deterred to grow. 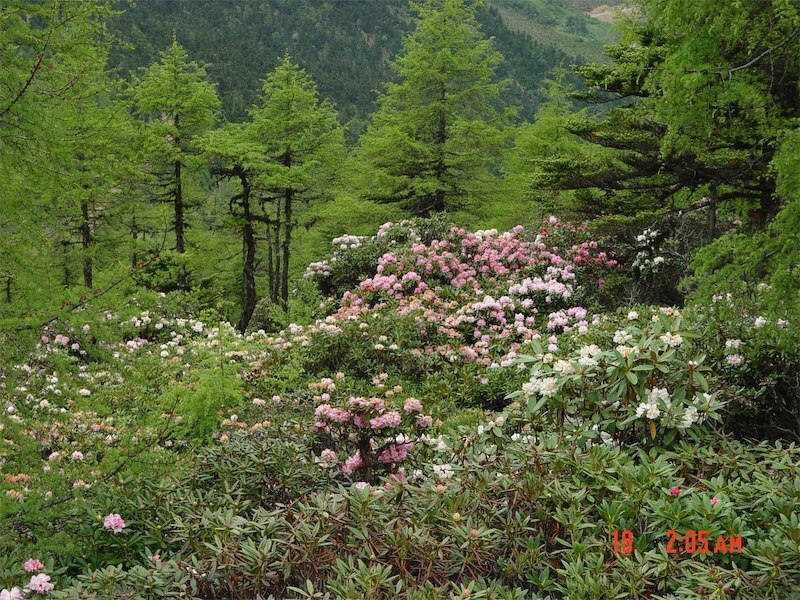 However, Rhododendron shrubs thrive high over there (2,600 – 4,200m above sea level) and become a major decoration to the bare mountains in early summer time. There are more than 200 kinds of Rhododendron in this region. They are gregarious plants. They grow together, blooming collectively, forming a “Sea of Flowers” in the spring and summer. 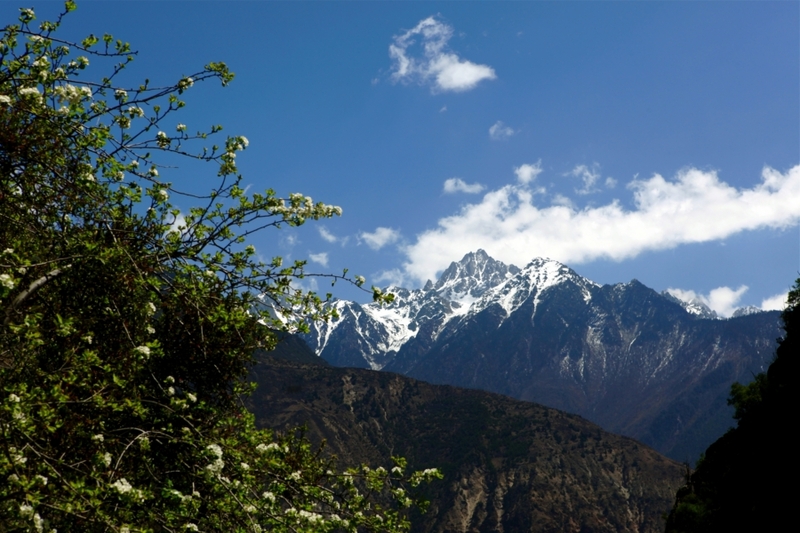 Influenced by southwestern monsoon from Indian Ocean, this is one of the best parts of Tibetan Plateau, mild and moist. The forest is very dense here, dominated by dark coniferous trees. The ground is filled with bamboo, which makes the woods very hard to get through. These neat tall giant trees stand up to 80 meters with a chest of 4-5 meters. Wood volume can be as high as 3,000 cubic meters per hectare, about 3 times of that in Northeastern China. Aged up to 300-400 years, an individual tree can have a wood volume over 60 cubic meters. 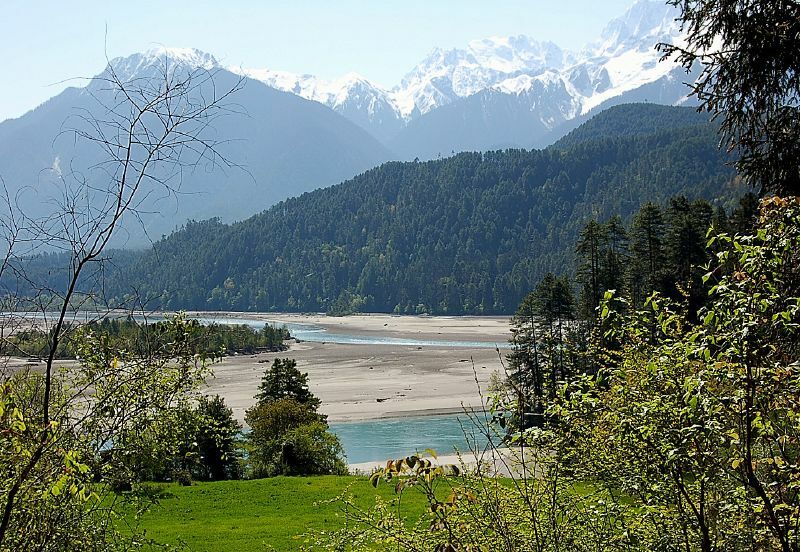 It is the most productive dark coniferous forest the world has ever known.